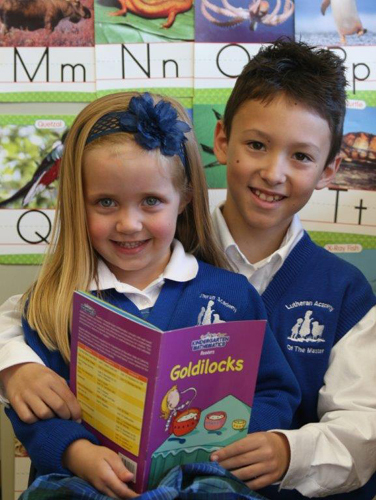 LAM's Mission: To provide a solid academic education to all students in a nurturing Christian environment and to share Christ's love with their families. 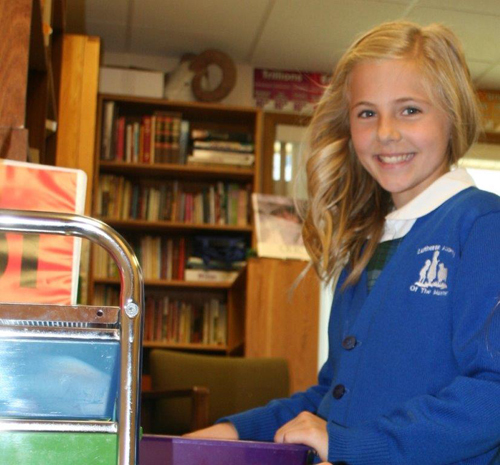 LAM is a nonprofit, self-supporting Christian school serving families in the Coeur d’Alene area since 1996. 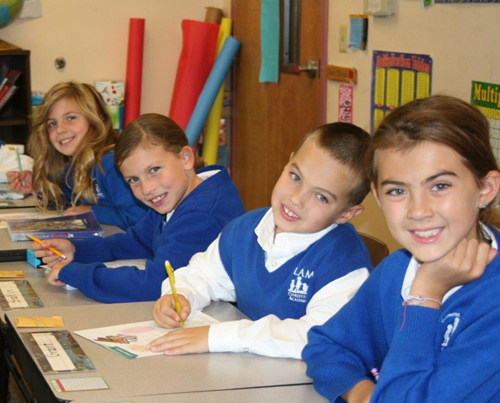 LAM provides a premier academic education to students from preschool through fifth grade in a nurturing Christian environment. Our goal is to mold faithful leaders who are humble servants. 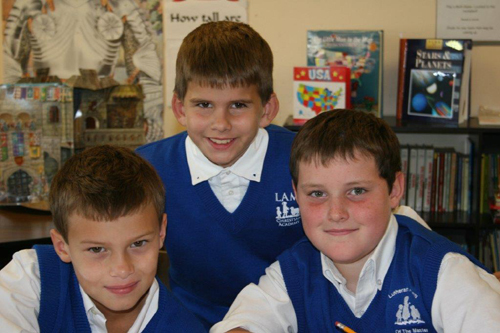 Thanks to a dedicated staff, committed parents, and exceptional students, LAM can focus on a rigorous curriculum. 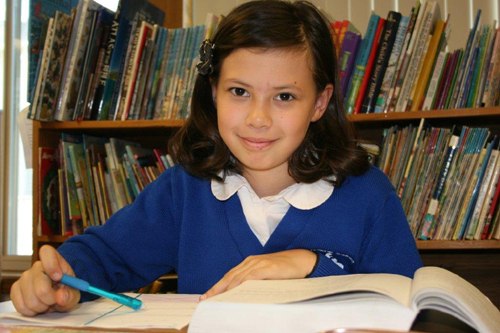 LAM recognizes the future of education and is fulfilling those needs by offering Singapore math and a state-of-art science curriculum. This is part of our commitment to STEM (science, technology, engineering, and math). 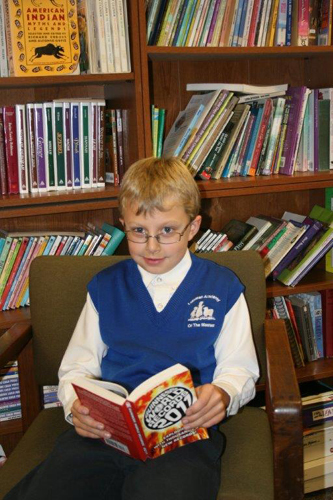 LAM provides a low student to staff ratio in the major disciplines of language arts, mathematics, science, history, and Bible education. 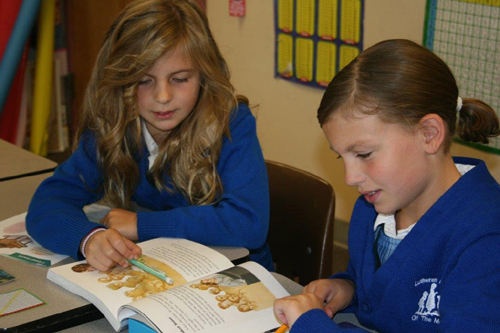 Spanish or Latin are part of the curriculum for all grades. A special emphasis is placed on the fine arts of music, drama, and art. 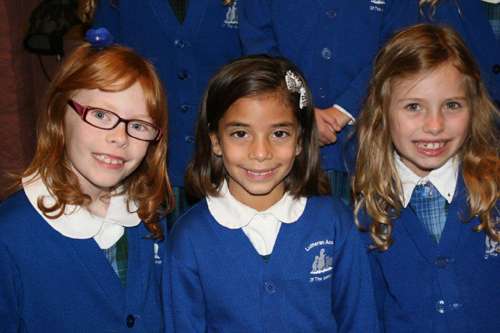 Students excel in public speaking and participate in a wide range of performances throughout the school year. 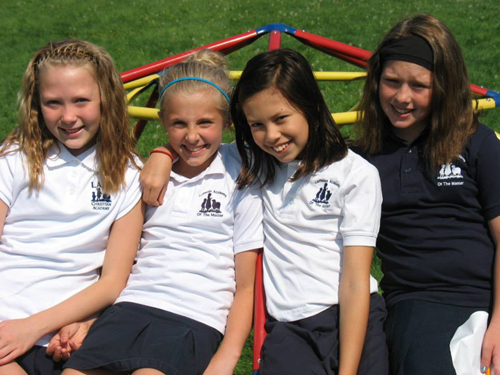 A before and after school program, summer camps, and Monday extra-curricular classes are available.